‘War Rages’ A new piece which is available in a fine art print. Message me for details. 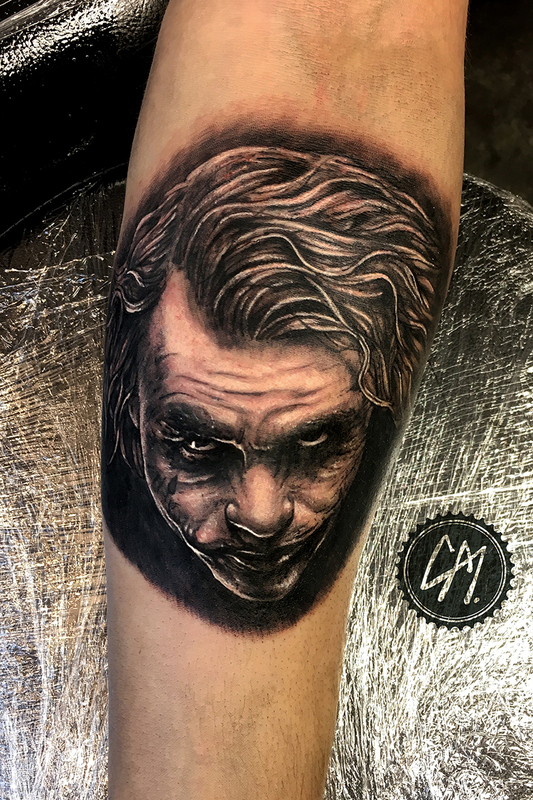 He’s a little joker tattoo from today.